Have you got various types of heat treatment equipment? Would you like to manage your machine stock better and improve its productivity? Do you want to be more competitive on the market and save your money? If yes, this webinar is a good opportunity to give you an idea how to do it. Learn how to increase competitiveness of your own services in the field of heat treatment. Łukasz Woźniak is a Sales Engineer in SECO/WARWICK Services. 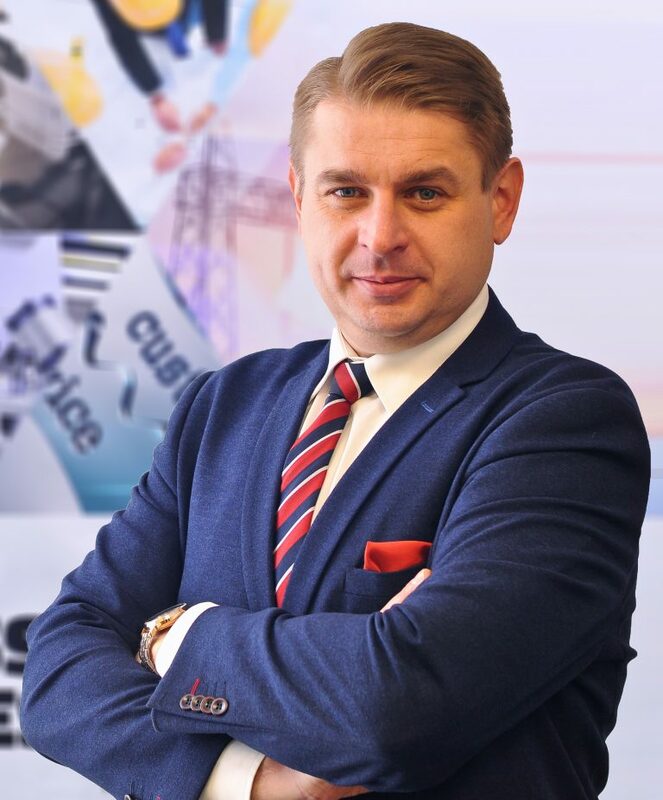 He holds a Master of Science degree in Mechanics & Mechanical Engineering (University of Technology in Poznan). He has more than 13 years of experience in metal industry fields, both sales and services. Łukasz together with SWS team closely cooperates with customers to find and offer the best solution.